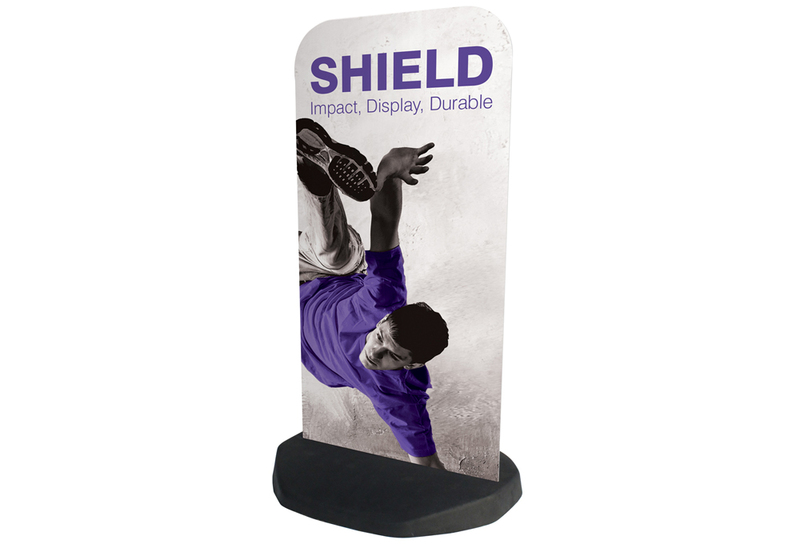 Low-cost, best selling pavement signs, ideal for outside shops and restaurants. 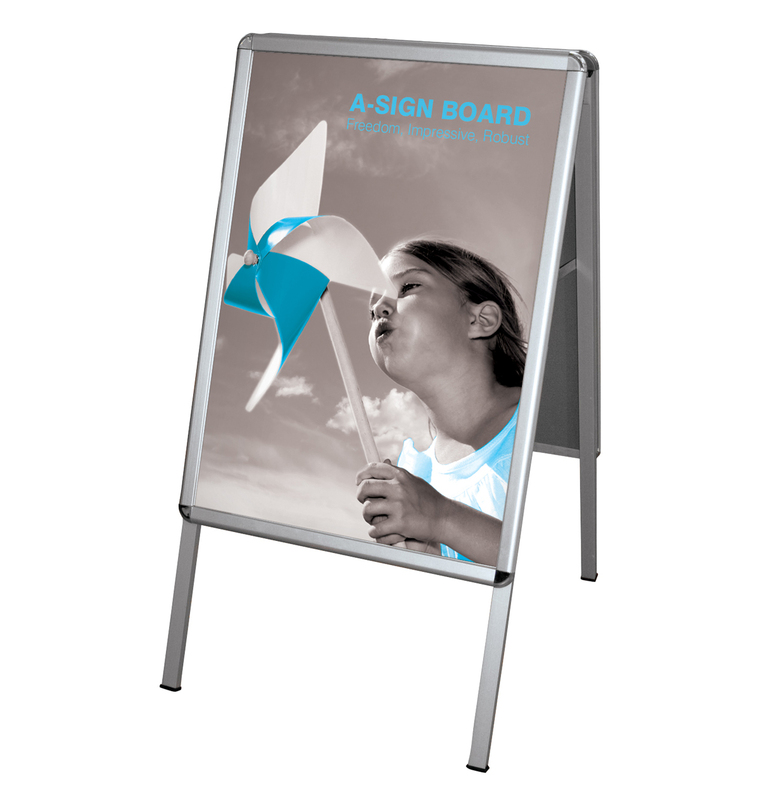 Strong aluminium and steel, a shaped frame provides great stability and is a quick and easy solution for displaying your A1 and A2 size posters indoors and outdoors. It folds away easily and is light enough to be carried and positioned.